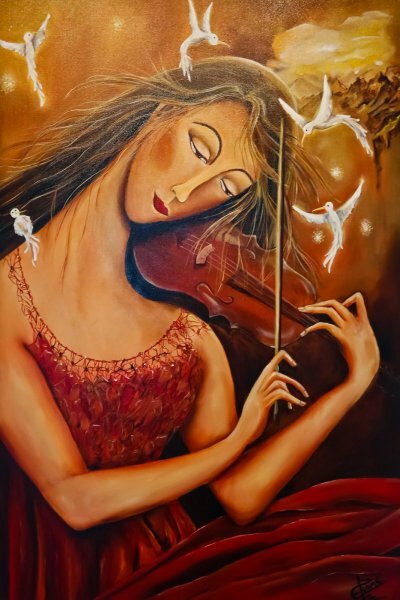 Brazilian born artist Eliane Harvey is a self-taught artist, who learned her craft by reading about the old masters. 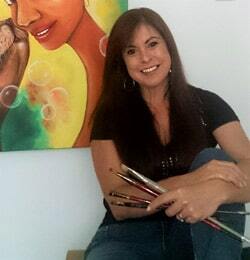 Throughout her life, Harvey wwwoted her free time to drawing, painting, and taking workshops from artists all over Brazil and the United States. 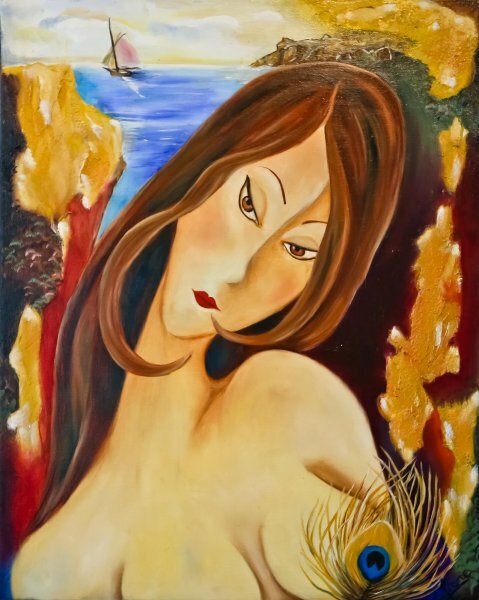 After studying mechanical design at the SATC Technical School in Brazil she worked as a ceramic tile designer for Cecrisa and Ceusa. 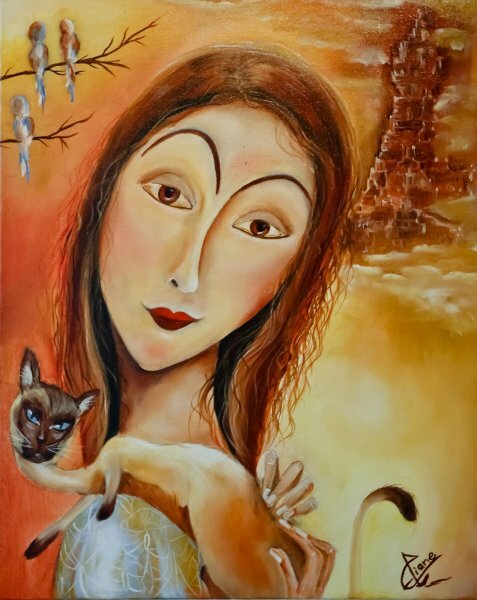 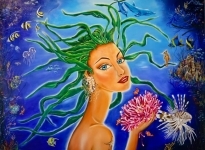 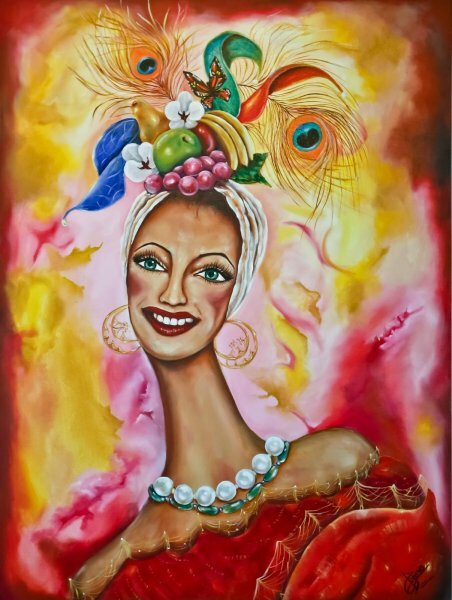 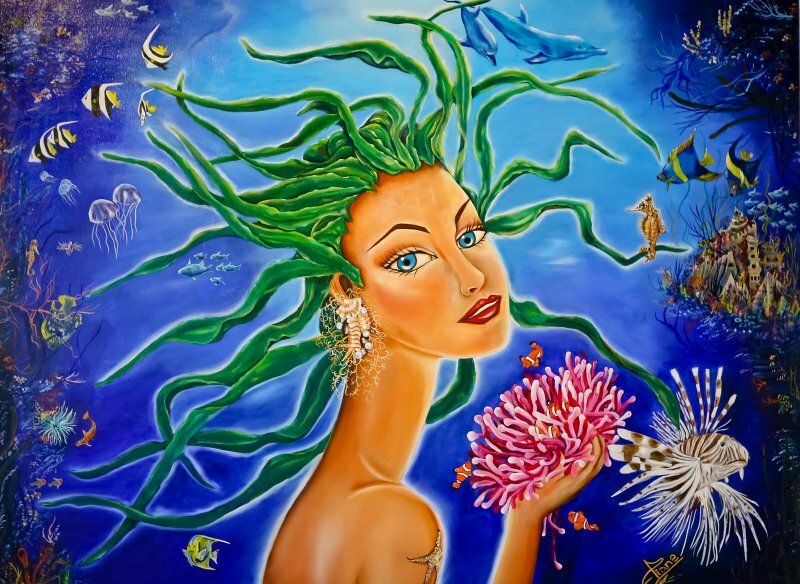 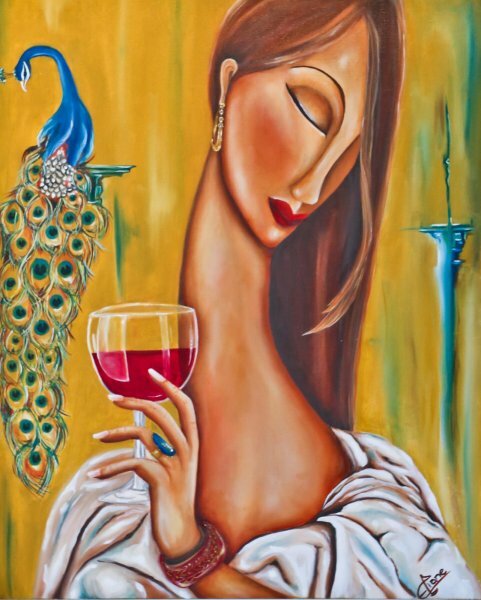 Currently living in Fort Lauderdale’s Sailboat Bend Artist’s Lofts in Fort Lauderdale, Eliane describes herself as a fantasy surrealist where composition is the focal point of her finely detailed paintings and the final result of her artwork is due entirely to how it naturally composes itself.